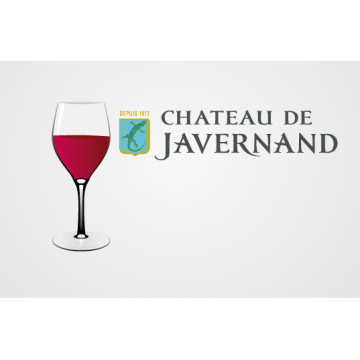 The Fourneau family has owned Château de Javernand since 1917 and is in a position to respect and appreciate the history and character of the Chiroubles appellation which was established in 1936. The 5th generation of winemakers is led by Arthur Fourneau and his cousin Mathilde Pénicaud, and the balance between tradition and modernity is as relevant here as across much of wine-making France. They find the right blend of all that valuable family savoir-faire and the opportunities presented by modern technology through reflection and constant questioning. 10 hectares of vineyards sit on steep slopes of granite bedrock and shallow sandy soil within 60 hectares of rolling park-like property above the village of Chiroubles, 400 metres above sea level. 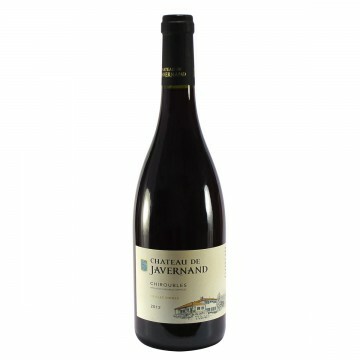 It is planted entirely with Gamay grapes and all harvesting is done by hand. Chiroubles is the highest of the Beaujolais crus and is often admired for its elegant, fruity and food-friendly character, all of which are particularly apparent in Javernand's flagship Vieilles Vignes wine. Mathilde's husband Pierre Prost joined Château de Javernand in 2011 to develop a Mâcon-Villages in 2.5 hectares in Serrières, 20km north of their Chiroubles base. 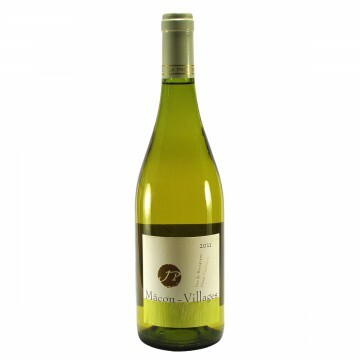 This partnership has produced a fresh, minerally Chardonnay typical of the Southern Mâconnais - unoaked in style, fuller and riper than Chablis with less steely character and acidity, and more upfront fresh aromas of pear and white flowers. This wine comes from the best plots in Javernand's 10ha holding. The vines are between 40 and 70 y..